Sherlock Houses Making Selling your Home Elementary! 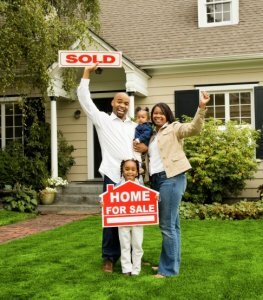 Do you need to sell your house Fast in the DFW area? We can help!! 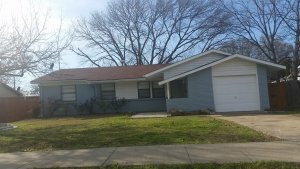 We Buy Houses Anywhere In Dallas, Fort Worth - DFW And Other Parts of Texas, And At Any Price. Check Out How Our Process Works. We’re Ready To Give You A Fair Offer For Your House. If you need to sell your house fast in DFW, you’ve come to the right place. In fact, we PAY TOP DOLLAR for houses in DFW and close fast – generally within days. We like to say: SHERLOCK HOUSES MAKES SELLING YOUR HOME ELEMENTARY! We can pay you full market value with NO FEES, NO COMMISSIONS, NO CLOSING COSTS, and most importantly, on your schedule and with NO HASSLE in most cases !!! WE MAKE A FAIR MARKET OFFER, WE LET YOU PICK WHEN YOU WANT TO CLOSE, AND WE WILL EVEN HELP YOU MOVE!!! If you want to sell your Dallas, Fort Worth - DFW house FAST?… we’re ready to give you a fair all-cash offer. SHERLOCK HOUSES is a family owned and operated business and we can help! Regardless of Your Property Condition, WE’VE SEEN EVERYTHING! We are a family run business that believes in providing Outstanding Customer Service. Unlike Big Box companies, we care about helping our clients and providing a WIN-WIN solution for ALL OF OUR SELLERS. And unlike selling through an agent, you don’t have to wait to see if the buyer can get financing… we’re ready to buy right now! 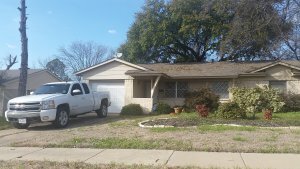 [MARCH 2019 Update: We're buying 7 houses ASAP] We buy houses in ANY CONDITION in Texas. We can help: Any DFW area, Any Condition. All Situations. Why Won’t My House Sell In Dallas, Fort Worth - DFW?